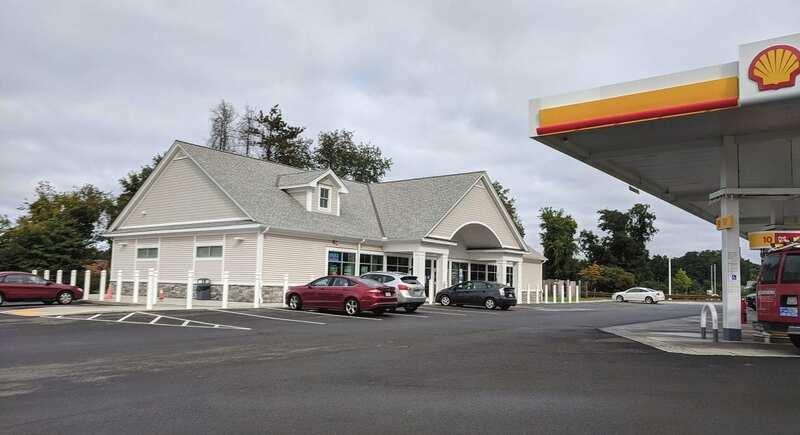 With projects like the convenience store on Shaker Road complete, East Longmeadow is anticipating progress on higher-profile developments, like the health complex at the Longmeadow line and a possible mixed-use project on Chestnut Street. Denise Menard has witnessed plenty of growth in East Longmeadow’s Town Hall since becoming the community’s first town manager two years ago, from the creation of a seven-member Town Council to the creation of a Human Resources department, a new director of Finance and director of Planning and Community Development, and the establishment of a Board of Health overseen by a full-time director. But she says the most important change in the city offices may be the ease with which new businesses to town can navigate the permitting process. Take, for instance, the 18,000-square-foot medical office building at 250 North Main St. constructed by Associated Builders last year for Baystate Dental Group. The dental office occupies the first floor, and the second floor is being rented for medical and office space. Another, more complex project in the health realm is a joint venture with the town of Longmeadow — a medical complex that will add to East Longmeadow Skilled Nursing Center at 305 Maple St., cross town lines, and provide benefits to both communities. The project includes four structures on a 20-acre site: a 50,000-square-foot medical office building in Longmeadow that will be occupied by Baystate Health; a two-story, 25,000-square-foot office building in East Longmeadow; and an assisted-living facility and expansion of an existing skilled-nursing facility run by Berkshire Health. “It’s really moving along,” she said, adding that the buildings on the East Longmeadow side should be up by the spring. Meanwhile, the two towns have worked together to improve road infrastructure at the site. The project encompasses three intersections on Dwight Road — two in Longmeadow and one in East Longmeadow. 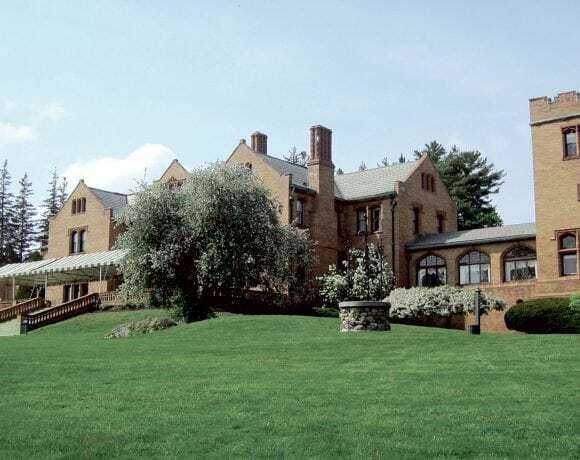 Longmeadow is managing the road improvements, and East Longmeadow is receiving contributions from the nursing-home developer, which will pass through to Longmeadow to offset the cost of the street improvements. Major projects like these are complemented by a number of other developments in town, a trend she says was boosted by the town’s change in government two years ago. Menard said East Longmeadow has a decent stock of developable land. The new director of Planning and Community Development, Constance Brawders, has been taking the land stock into consideration as part of a master plan that’s in the early stages, Menard added. “That master plan will focus on what residents here want,” she explained, adding that a series of public forums will focus on topics like recreation, traffic, and what kind of land-use mix residents want, balancing residential neighborhoods with the need for commercial and industrial investment. It’s healthy to conduct such an exercise because society changes a lot over the years, and that affects how businesses operate and how towns cater to their needs. “Think about the changes in the world just in the past 20 years. There are huge differences,” she said. “The big businesses that required a lot of space because they needed a lot of employees — now maybe they don’t need so many on site because a lot of them can work from home. My son works from home, and he’s part of a huge organization; they don’t require the footprint they used to. Some projects in the works have the potential to create vibrancy in town, such as an ongoing plan to create a mixed-use development at 330 Chestnut St., in the former Package Machinery building. The project would include commercial, retail, and possibly office space in the front part of the building, and above will be some residential apartments or condominiums. The applicant for that project, MM Realty Partners, withdrew the proposal last winter, but they are now moving forward. The exact nature of the project is still being hammered out, but Menard says mixed use is a promising model for the site, due to the energy and foot traffic it would create. Other projects have come on line recently, including a gas station and 6,500-square-foot convenience store at 227 Shaker Road, a lot that had been empty for many years. That development was delayed when Atlantis Management Group bought out the property, but after a second round of permitting and approvals, construction went forward and was completed this year. Part of what makes East Longmeadow attractive, Menard said, is a healthy mix of properties of all kinds, both residential and commercial. Residents and businesses also appreciate that the town is conservative when it comes to taxation and spending, she added. Maintaining that culture takes planning, of course, and the woman who sees herself as a business manager is pleased that those plans will be carefully crafted — and hopefully implemented — in the coming years.